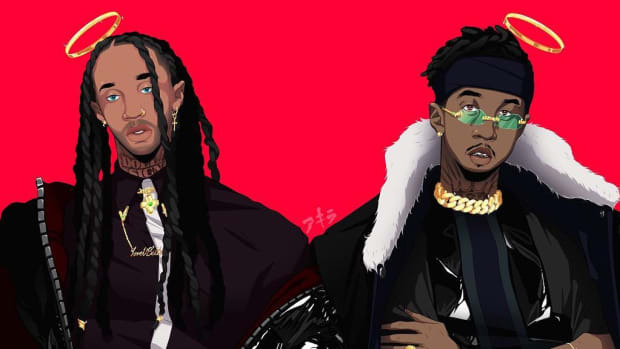 Ty Dolla $ign believes fame is desired by all. With soft but passionate vocals, Ty begins his sophomore album, Beach House 3, with an acoustic ballad that expands upon this thought. Ty is famous, but over the years his presence has yet to match the dominance anticipated after the explosions of “Paranoid” and “Or Nah.” The two back-to-back singles soared into Billboard’s Top 50, birthing the notion that he had a knack for churning out records for mass consumption. 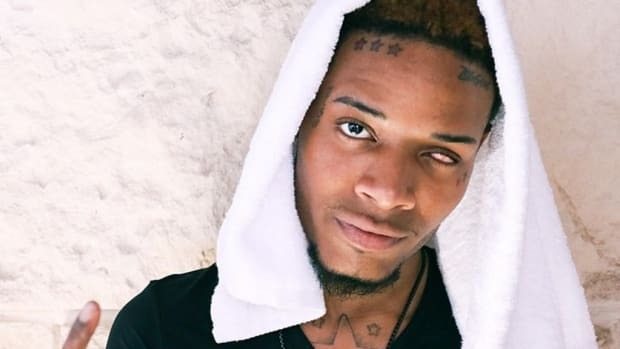 The South Los Angeles-born singer/songwriter continued strong in 2015, with his Future and Rae Sremmurd-featured “Blasé,” another Platinum hit, though, he wouldn&apos;t crack the top half of the Hot 100 with any song from his long-awaited debut album, Free TC. "Blasé"&apos;s peak at No. 63 was another modest victory in the mainstream, but a step back from prior success. Often tapped as a guest by others, Ty&apos;s biggest hits to date are as a featured act on Faith Harmony&apos;s "Home" (which hit No. 4) and "Sucker For Pain," a six-artist genre clash for the Suicide Squad soundtrack. The highs have been consistent throughout the years, his voice and style sought after by hip-hop and pop peers needing his signature fusion of classic, R&B lust and edgy, West Coast heartthrob. Ty saw success toeing the line between rapper and singer without having to rap a single bar; it was the rugged attitude and promiscuous brashness he exuded and crystallized. Think Juicy J meets R. Kelly (but with none of the disgusting sexual predator tendencies). The space he has occupied for the last six years has widened. 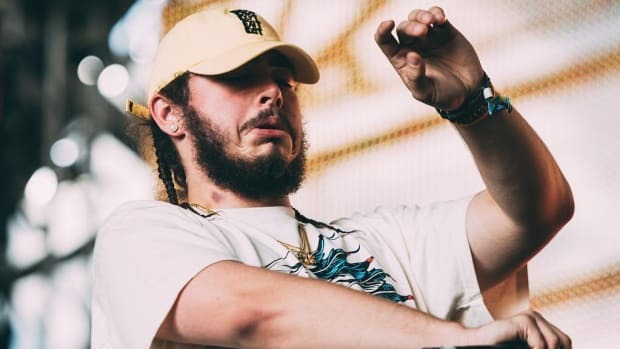 He isn’t the only singer bringing ratchet to R&B, or whiskey soul to rap, and despite all his features, artists like Quavo, Future, and Swae Lee have planted their flags as hip-hop&apos;s go-to hook men. 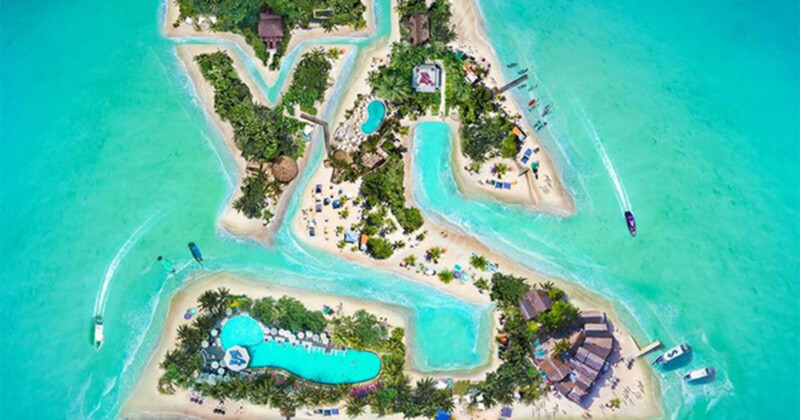 The third installment of Ty Dolla $ign’s ongoing Beach House series, then, comes right when the young star needs to reinsert his voice into the cluster of noise that makes up the music industry. He still has the sound of today, and possibly the sound of tomorrow, but the fight for attention isn’t getting any easier. Beach House 3 is a lengthy, 20-track set full of possible hits and charming bangers. 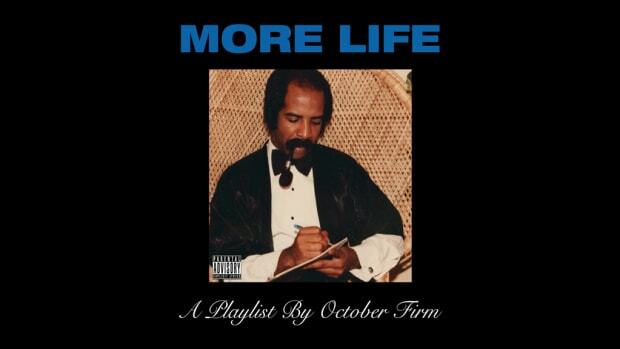 In a sense, it&apos;s quite similar to Drake&apos;s More Life, a project built both for fans who need infectious songs to play on repeat and for curators in search of new vibes to add to new playlists. “Dawsin’s Breek” is the album&apos;s shiniest gem, by far the best example of why Ty has the potential to conquer Snapchat stories and radio if the stars perfectly align. The Jeremih-assisted single covers the triple-"S" standard: simple, saucy, slaps―if only it was released while the sun was still blessing the world with its hottest rays. Beach House 3 has the warmth of summer vacation; music for jet skis, not ski slopes. Ty might live where the weather doesn’t understand seasons are meant to change, but the cloudy breath of October goes against the album’s entire temperament. Summer albums should arrive during the summer—how tragic would it have been if Dom Kennedy dropped the Yellow Album in December? It’s a bit baffling that the union of Ty and Jeremih hasn’t roused more attention, but none of BH3&apos;s singles have made much of an impact. 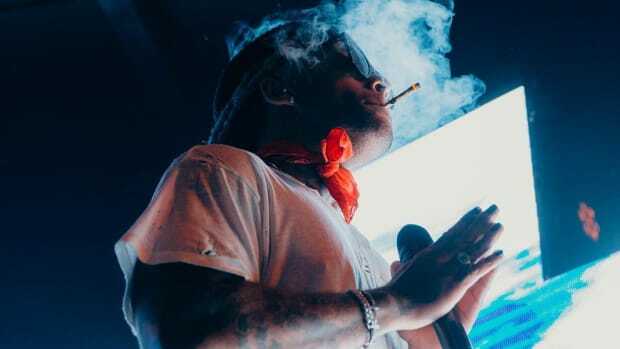 Lil Wayne and The-Dream appear on “Love U Better,” a DJ Mustard-produced flip of Peabo Bryson&apos;s “Feel The Fire” and a familiar sample for those who were fans of Game’s “100.” Interpolating Mary J. Blige’s “I Can Love You” does give the song an air of nostalgia. There’s always something sly about singles relying heavily on samples, a quiet opportunity to have people latch upon the past and present. Ty makes another attempt at using nostalgia to create a banging single on “Ex,” a single that borrows the bubbly bassline from the classic Bad Boy remix of 112’s “Only You.” YG’s verse is solid, Ty’s melody is catchy―the song reaches for fun but feels forced. Ty is musically scattered throughout. It&apos;s a testament to his versatility, but also covering whatever ground that might lead to the next big single. He grabbed Damian Marley and Skrillex for a tropical island vibe, Future and 24hrs for the midnight trap haze, Pharrell and Wiz Khalifa for a glittery, cosmic juggernaut, and Lauren Jauregui for another clichéd banger about phones that joins the ranks of “Hotline Bling” and “Pick Up The Phone." Every song follows the same formula that past hits were built upon―sounds, production, melodies, features―and each track is constructed to fit the musical zeitgeist of 2017. 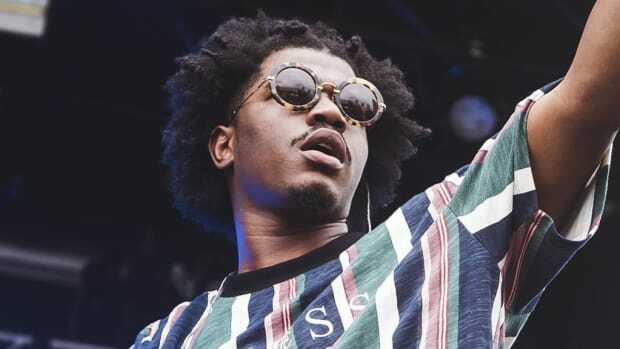 There are times where this approach is effective; “Droptop in the Rain” has all the skrts and scattered flows of a Playboi Carti and Lil Uzi Vert phone conversation complete with an oddly effective verse from Tory Lanez. When Ty hits, it’s with Thor’s hammer, but when he falters, it’s like a painful headbutt into a wall. “Message In A Bottle,” released alongside “Dawsin’s Breek,” is another favorite. 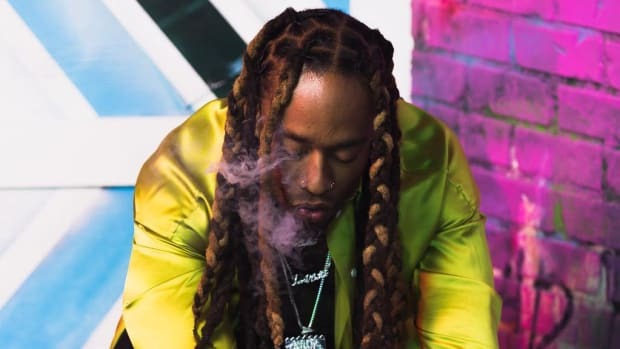 It’s a rare moment on Beach House 3 where Ty Dolla crafts a song that showcases his creative range outside of hit-making. He captivates with a loose narrative story, his singing is delivered in a raspy, conversational tone. The melodies and backing vocals add to the flavor, and it’s so different from the other songs that it stands out even more in the context of the album. Slow and woozy, he perfectly captures the after hours where the intoxication has won over clarity and a bad decision is in progress. An enjoyable step out of the project&apos;s comfort zone that makes you wish it wasn&apos;t the only one. Beach House 3 searches for that moment of modern magic, a song so undeniable it ascends to hit status. There’s little cohesiveness in sound, but each song shares the goal of being catchy and fun-filled. The issue isn’t Ty’s style, but if he’s on the pulse. He doesn’t attempt to push any envelopes or reintroduce himself with something new and refined. This is the art of an adaptor, not a copycat, but is he adapting too late? Will these songs actually succeed in pushing him through the noise of countless other singers in pursuit of the same elusive goal? The vibe is present and the formula has been followed, but even a great chef with all the right ingredients can open a restaurant and not attract enough people to have a line wrapped around the building. 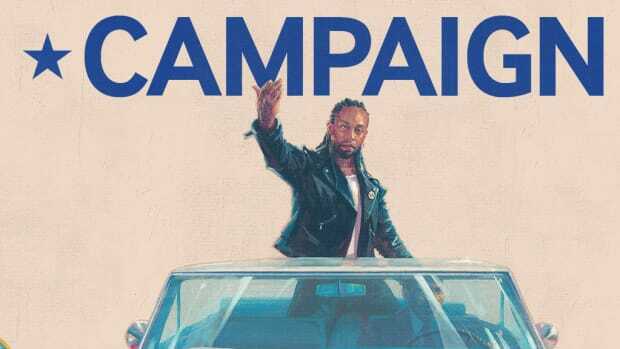 Those that love the artist won’t have any complaints except that Ty dropped a summer album in late fall, but beyond the ears of fans, it’s hard to tell if Ty&apos;s latest attempt at finding “the one” has it.